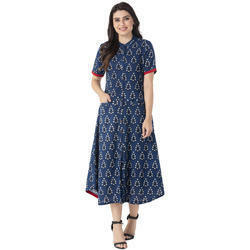 We are leading Ready Stockist of Readymade Kurtis and we maintain Ready Stock in 100+ Styles and take booking online through Email or Whatsapp. 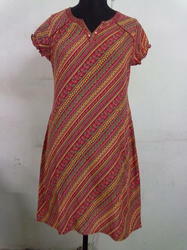 Our product collection includes Ladies Kurtis, Casual Kurtis, Long Kurtis, Office Wear Kurtis, Branded Kurtis, Designer Kurtis, Cotton Kurtis, Rayon Kurtis, Sanganeri Kurtis, Jaipuri Hand Block Printed Kurtis, Daily Wear Kurtis, Embroidery Kurtis, Festival Wear, Party Wear Anarkali, Women Kurtis, Summer Short Kurtis, Western Style Tops, Palazzo Sets in Latest Exclusive Fashionable Trend and Beautiful Unique Ethnic Designing. 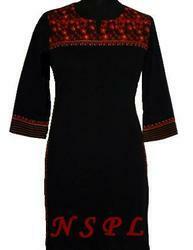 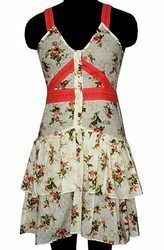 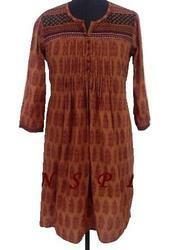 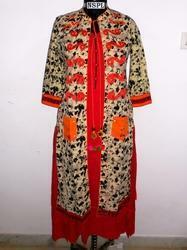 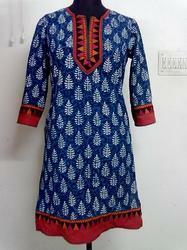 Our trendy styles include Straight Cut Kurtis, Aline Kurtis, Frock Style, Floor Length Dresses, and Double Layer. 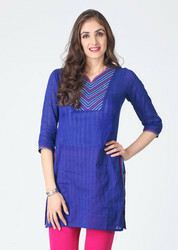 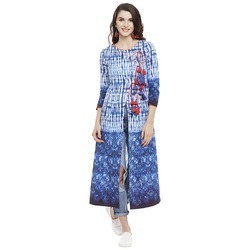 Buy Kurtis Direct in Factory Rates.